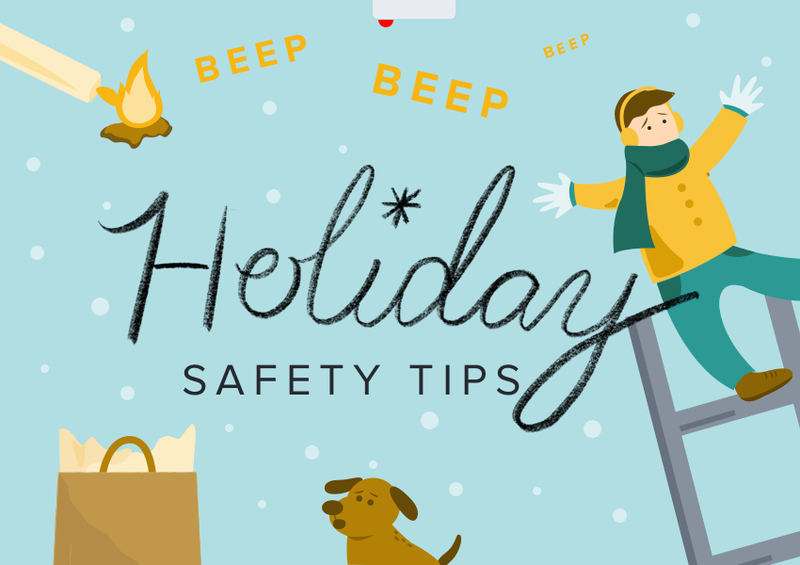 As you light the tree and pour the eggnog, keep these safety tips in mind so that your holiday stays merry and bright. From appliances to furniture, use this handy calendar to keep your eyes peeled for the best times to buy things for your home. 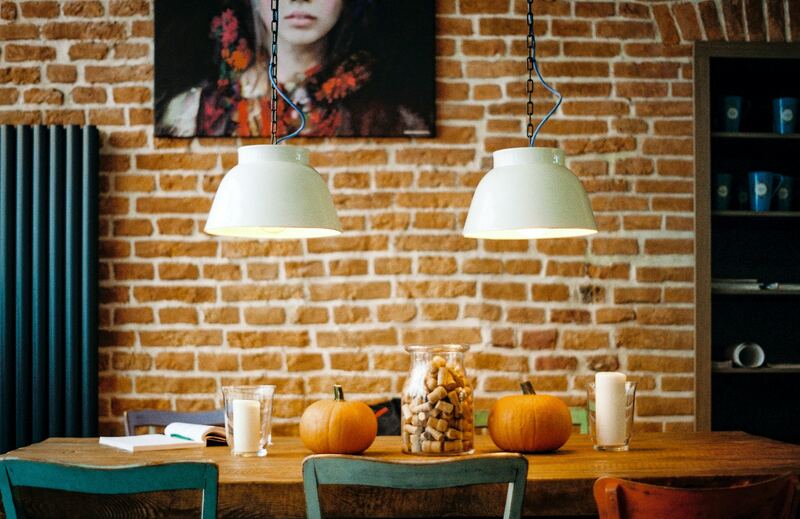 Whether you’ve got an old friend spending the night or your in-laws staying for a week, holiday hosting can be a daunting task even before the happy hours and family gatherings start. 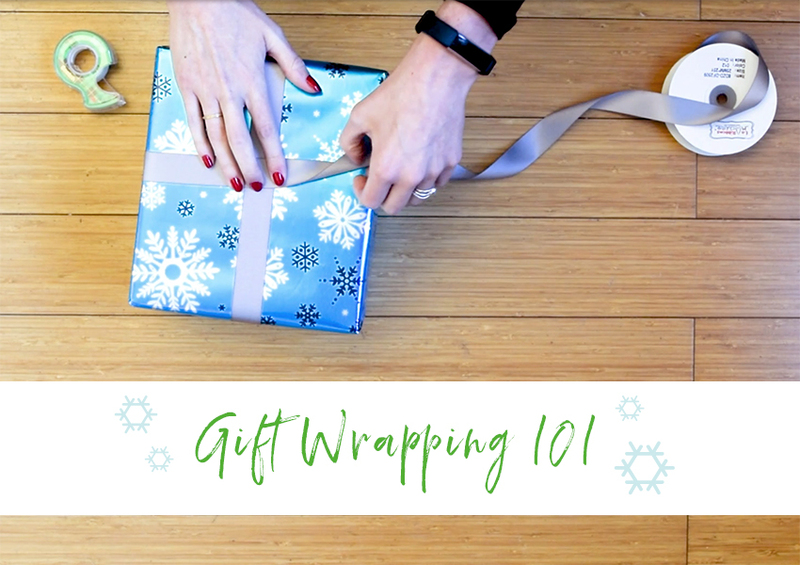 While we can’t stand in for you at family dinner, we’ve rounded up some simple ways to get your home in shape for holiday guests. We put together a complete Halloween costume guide for couples, a group of friends, or even a pun-lover. 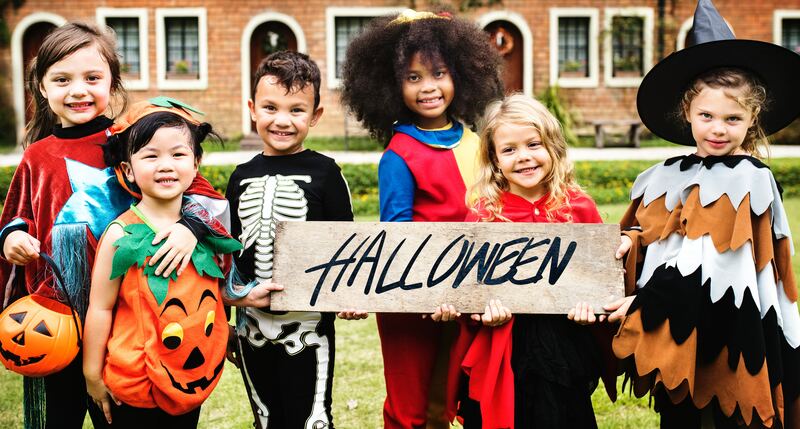 Continue reading to find your perfect last minute costume. 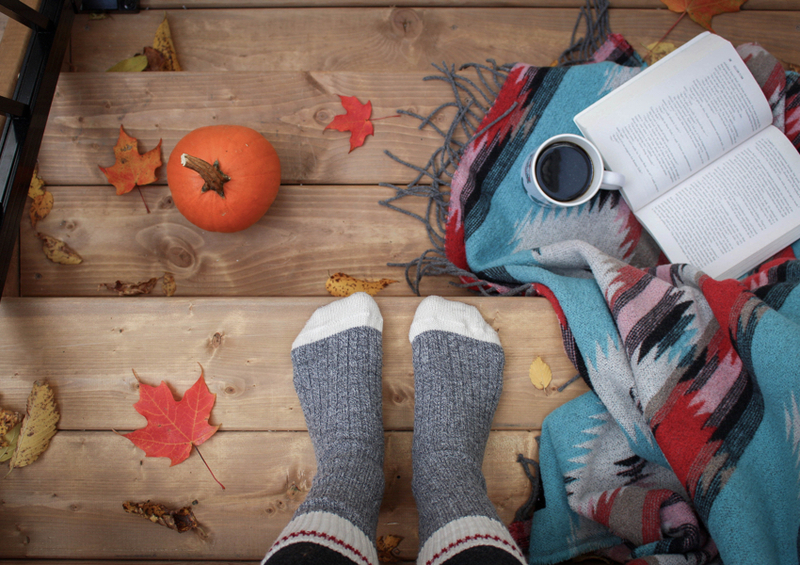 Pumpkin everything, chillier weather, and colorful leaves all mean one thing: Fall. 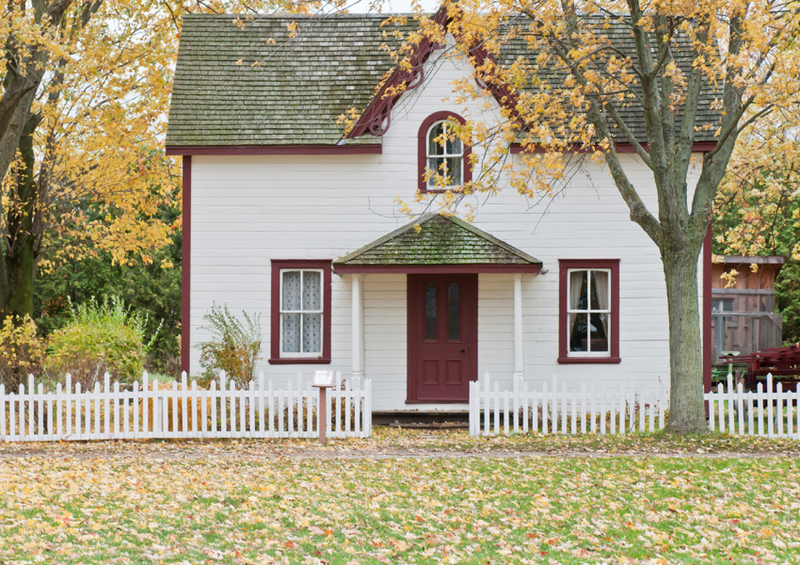 As the temperatures begin to drop, we know there’s a lot of work to be done around your home. To make the transition to the fall season a little easier, we put together a guide together to help transition your closet from summer to fall. Hurricane season is scary enough, but the idea of having your house unprepared for strong winds is even more terrifying. Use these six simple tricks to prepare your home for all storms. What happens when your favorite team is ready for game day, but you aren’t? 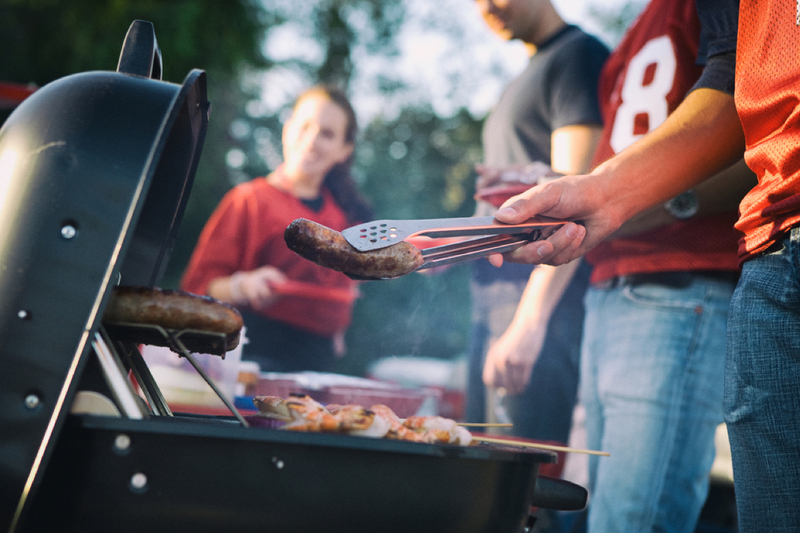 Don’t worry, we’ve got you covered with a complete Tailgating Survival Guide, from the moment you pull into the lot to kickoff. We’ve put together a complete game day guide so you can win at football season too! 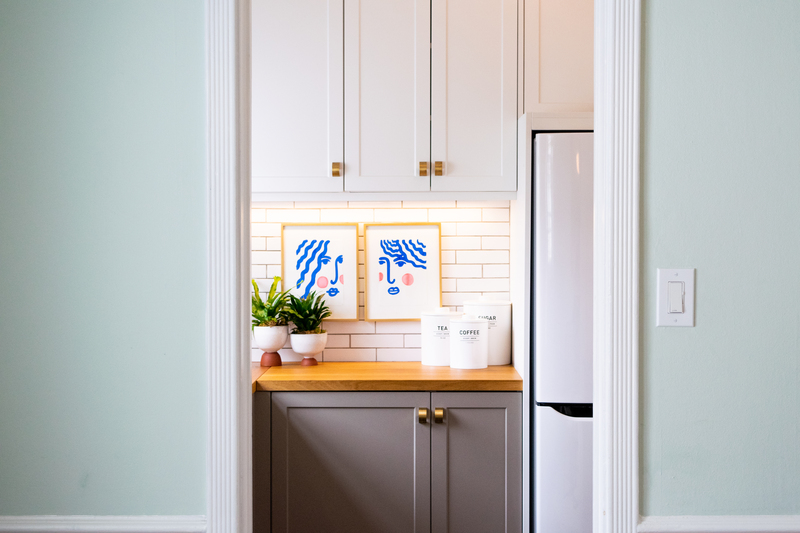 A guide to painting and wallpapering — without the paint drips and headaches. Even if you’re on top of packing, transferring utilities, and changing your address, moving is a daunting ordeal. 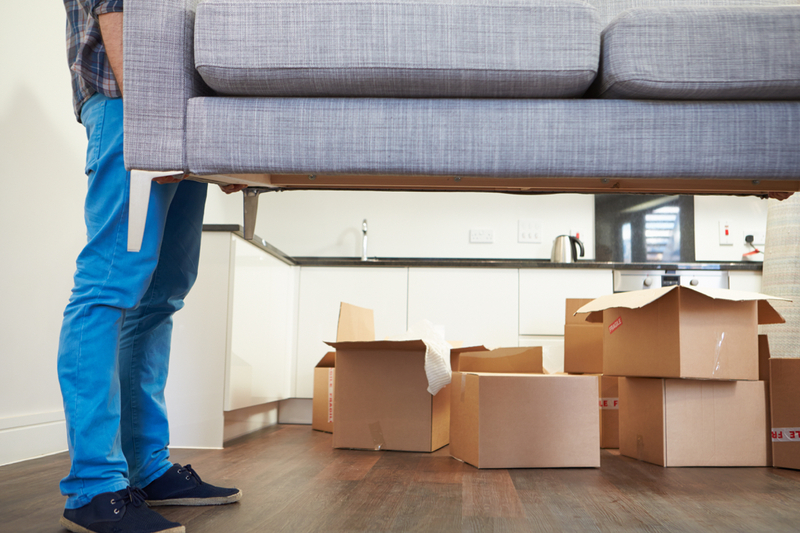 We’ve put together a complete Moving Survival Guide (with help from our moving-savvy Taskers) to keep you from getting your couch stuck in the doorway and make sure you get your security deposit back. In part 3, read on for tips to make moving day go as smoothly as possible.